Would you rather drive/commute, spend hours on the road because of the bad traffic (especially lately right?! ), then proceed to finally buy the things you want/need only to face the bad traffic again just to go home? The latter for sure at least for me. 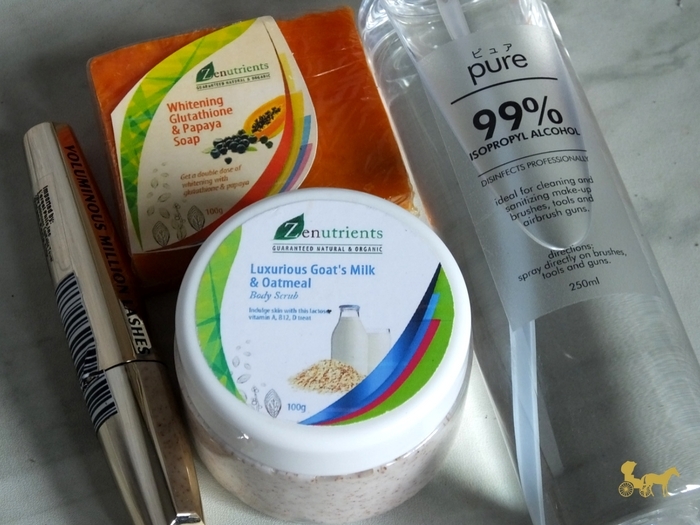 BeautyMNL is one of my go-to beauty sources for products as well as reviews! (Bloom - Online Magazine). 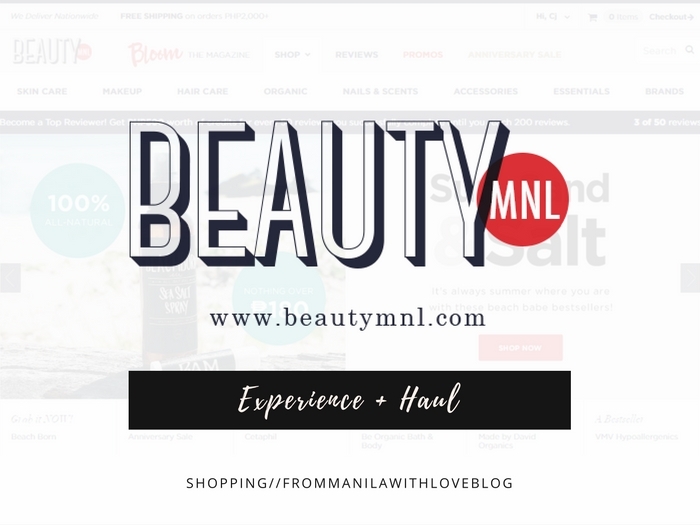 There are many things to like about them, like their over-all website design + logo + branding (I work in design UI/UX/Graphics so I can appreciate when there need be) but to entice you more on why you should try ordering from them here are 3 things I like about BeautyMNL. Every other online shopping site has a review section, where you write whether you were satisfied or not on any part of the purchase and/or service. But for BeautyMNL you actually get points when you review your purchases so you can spend it again there. Win. PayPal, Credit Card, Bank transfers and COD. Yes, C.O.D. Drop everything. Go now. 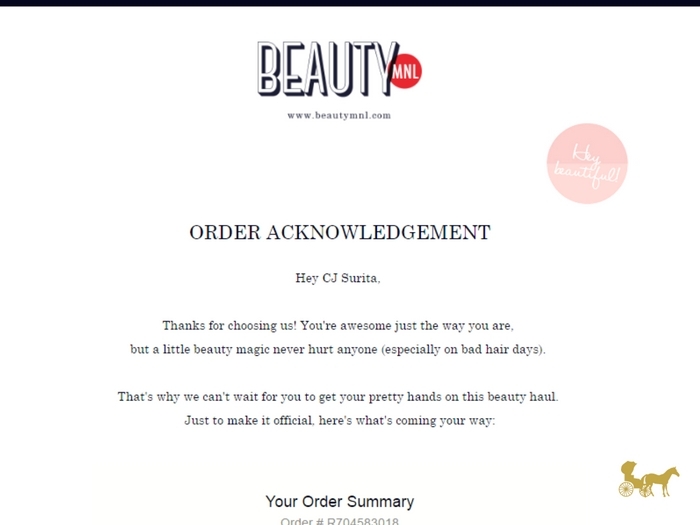 I ordered my shiz (courtesy of the BeautyMNL team :*) Oct 9th at 1AM. Got a confirmation that my order's being shipped at 11AM the same day. Literally got my package within 24 hours. Round of applause people, a round of applause. 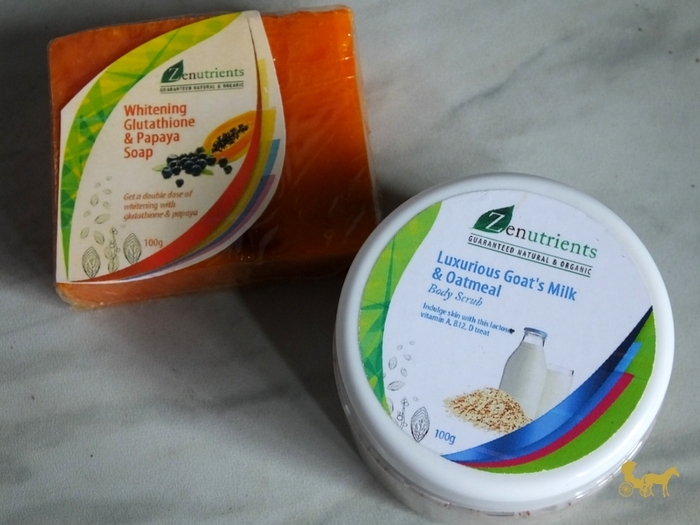 Thanks to the BeautyMNL team for letting me try out their site! 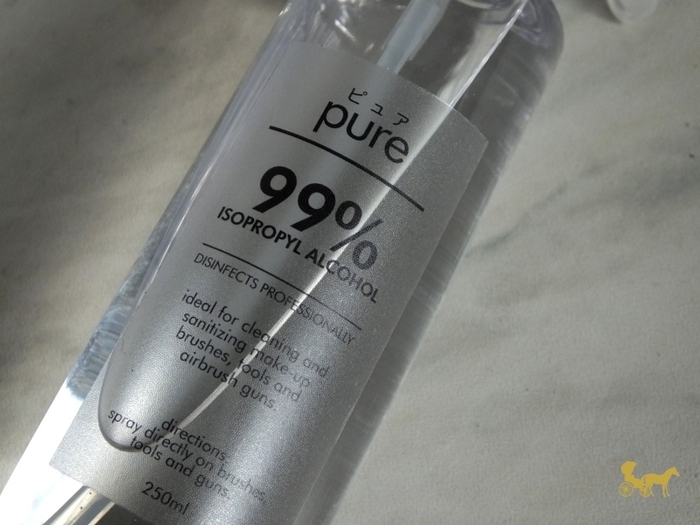 Have you tried BeautyMNL? Where do you usually go for some online shopping? PS. If you like doing selfies, you might just win P200 gift card for it plus a photo of your pretty mug! Click here to find out more. PPS. I didn't get any freebies like the others so maybe I should've spent more? Dunno how it works. PPPS. 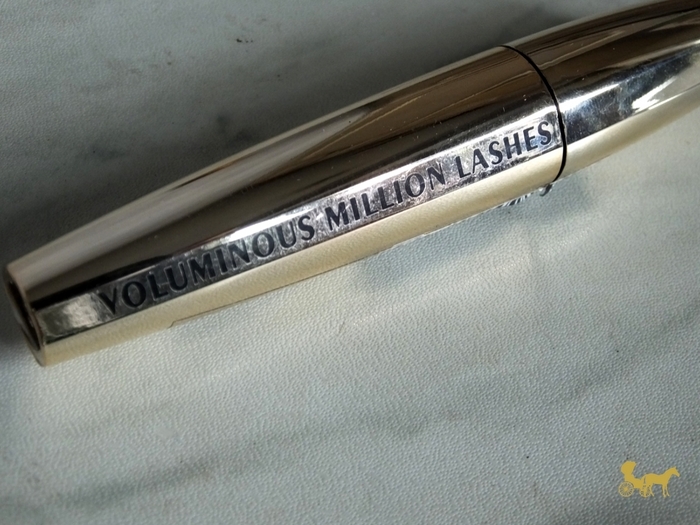 FYI This is a collaboration between FMWL and BeautyMNL. :) As always (I don't think I need to keep saying this but whatever) thoughts are completely my own.